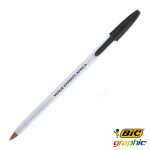 The BIC Stic Pen is our best selling and arguably the most cost effective promotional pen at the moment. 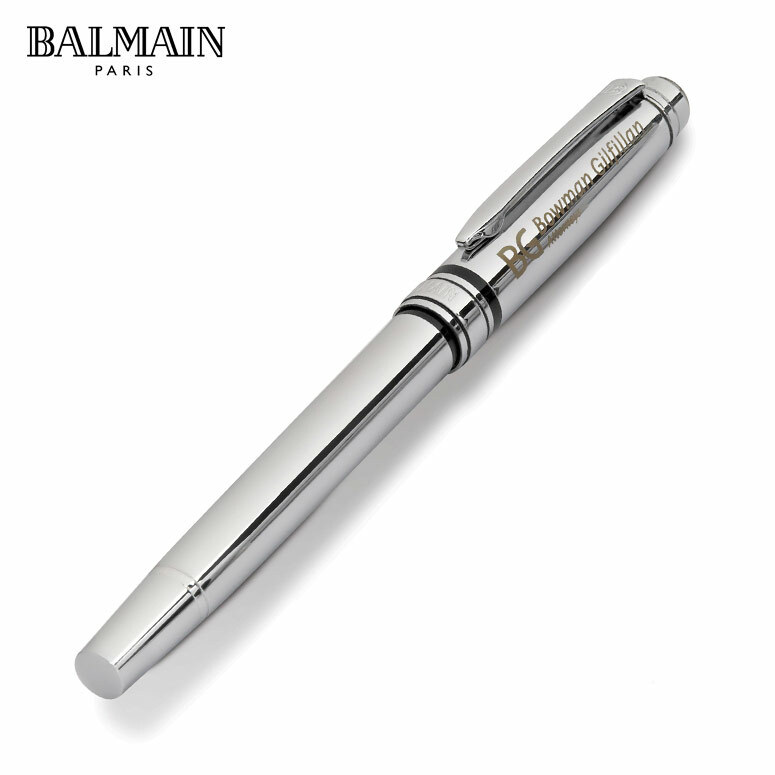 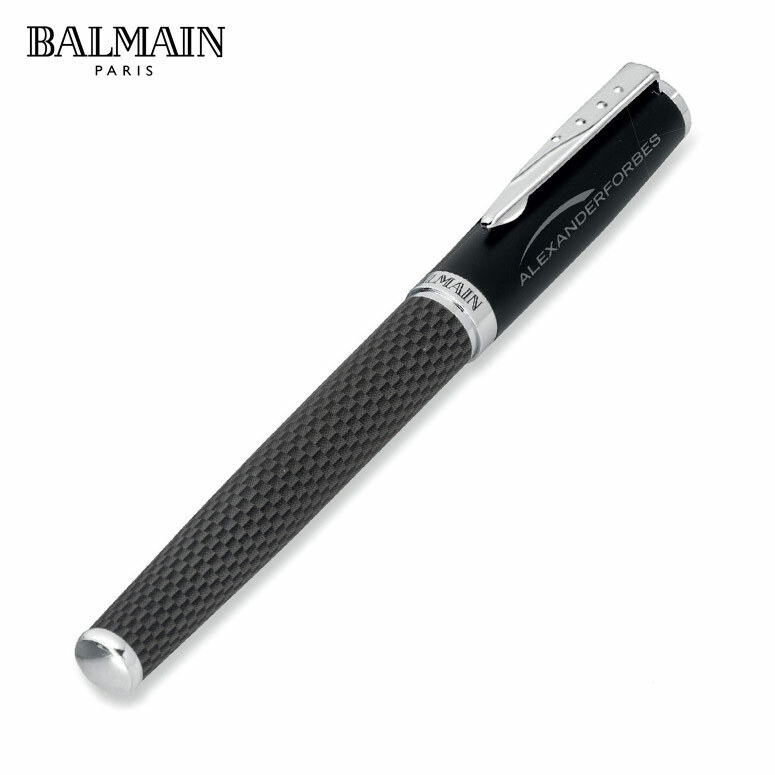 This pen is known worldwide for its quality which the brand is synonymous with, and proves that simple is sometimes better when considering marketing or branding. 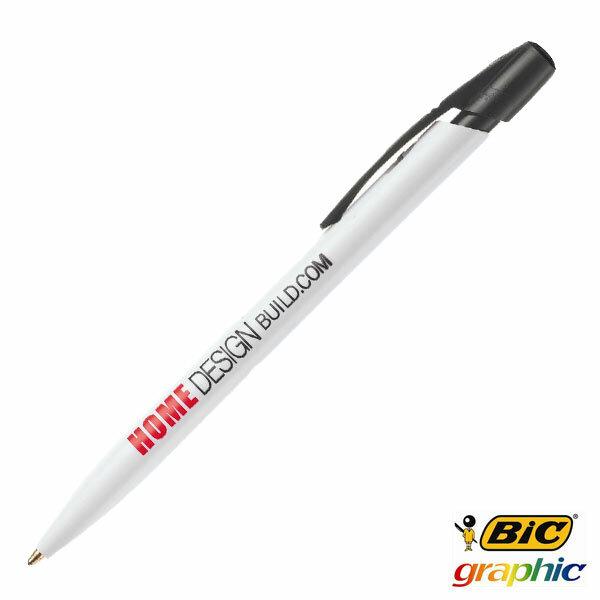 The BIC Stic ballpoint pen has an hexagonal barrel and can only take a 1 colour print, perfect for holding a brand name for promotional purposes. 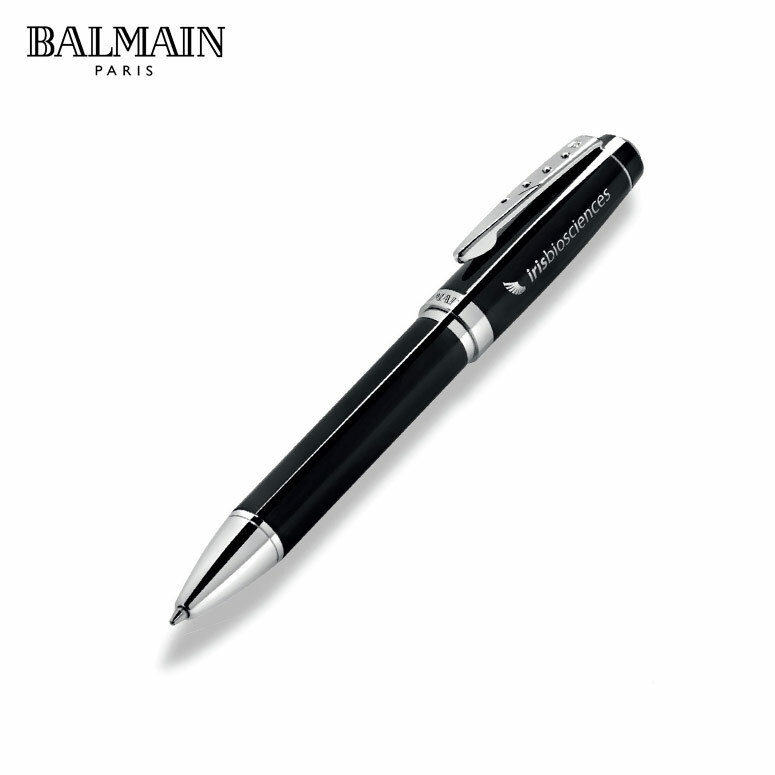 This pen is available in a range of colours to choose from, the lid and bottom plug can also be set in a different colour to give you the ability to completely customise this product. You can mix and match different colours for the cap, plug and barrel. 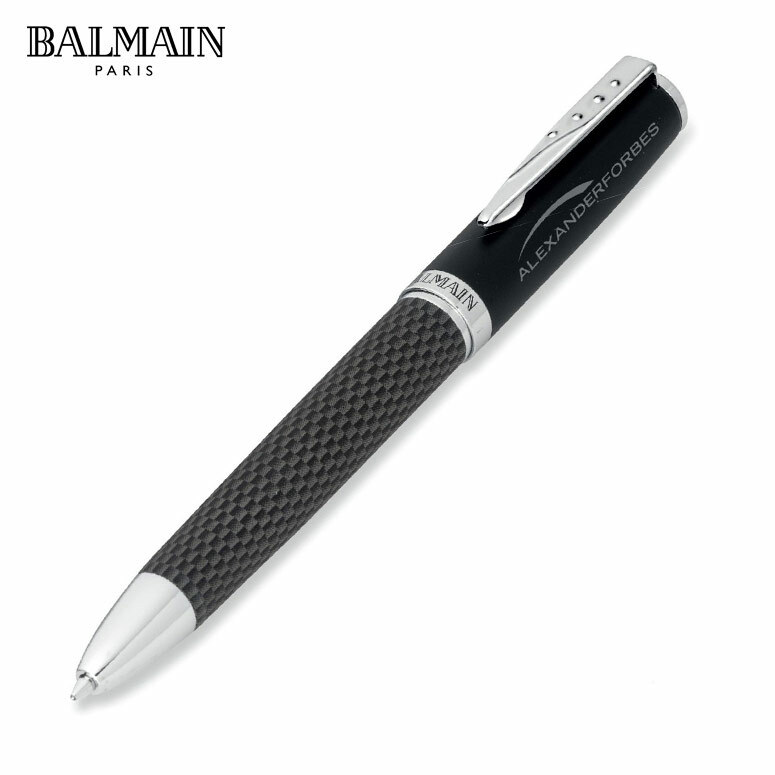 Please refer to the catalog for colour options. We also have another few colours available if so desired, but these need to be imported and the lead time is +- 20 working days. 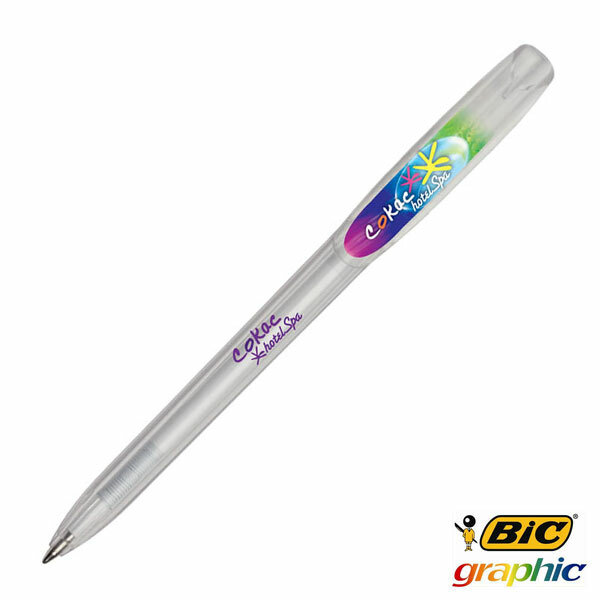 A normal, every day pen, these great BIC Stic pens act as great office stationary or as part of a promotional giveaway during events or promotions. 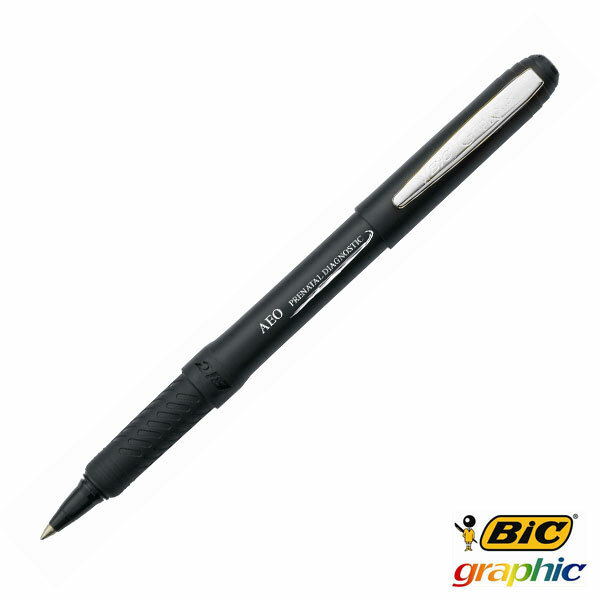 As a proud supplier of the BIC Stic Pen, and other BIC products, we urge you to contact us for more information.